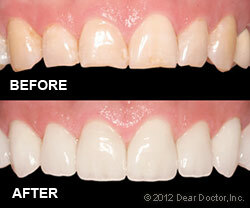 What makes a smile beautiful? That's a complex question, but some qualities of a lovely smile are immediately identifiable: good tooth color, shape and alignment are a few of the most important ones. If your teeth could use improvement in any of these categories, porcelain veneers could be just what you're looking for. 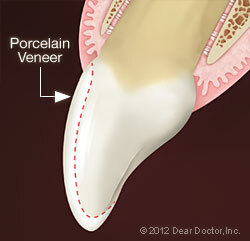 Feel free to contact our dental practice in Petoskey, MI today for more information on our porcelain veneers! call Mark Makela D.D.S., PC at (231) 347-2511 today!